I interrupt my planned series of anniversary posts to bring you the following rant. Maybe I am just feeling cranky today, but another FNP article about food and drink irritated me. 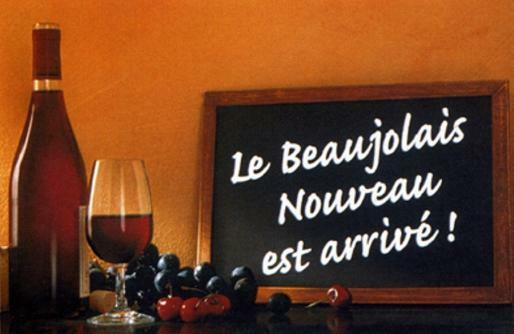 As mentioned earlier the Beaujolais Nouveau season is almost upon us. 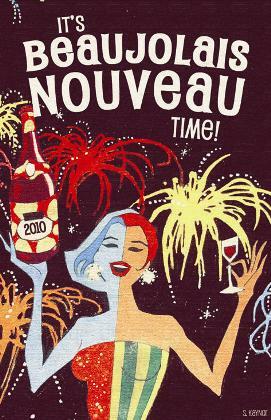 In yesterdays Post there was an article about Linganore Wine Cellars releasing a new wine: their 2008 Nouveau. Really interesting and I am always thrilled to see local wineries getting publicity. However the author of the article was unnamed and it was clear they had no knowledge, or at least none that they wanted to impart to the reader, of wine. First the article said it was made with a “grape hybrid.” Well, duh. No mention of what variety of grape. Secondly and more importantly no one said what the wine tastes like. Now I know it is too much to ask the Post to rate the wine, and rating are generally useless anyway- one person’s nirvana can often be another person’s swill, but some general ideas of what the wine tasted like would have been nice. Is it light, medium bodied? Is it acidic, tannic? Dry, off dry or sweet? It said it was red, but after that who knows? I think this would be especially important to know since the wine is only available at the winery, so I’d like to have some idea to see if it is worth driving out there for. PS FNP: How about the cost?